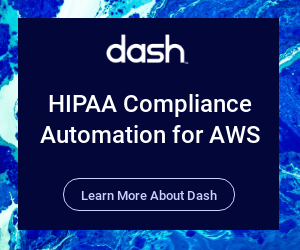 After installing the Dash Compliance Automation Platform, your application will have a long generated URL created by CloudFormation. 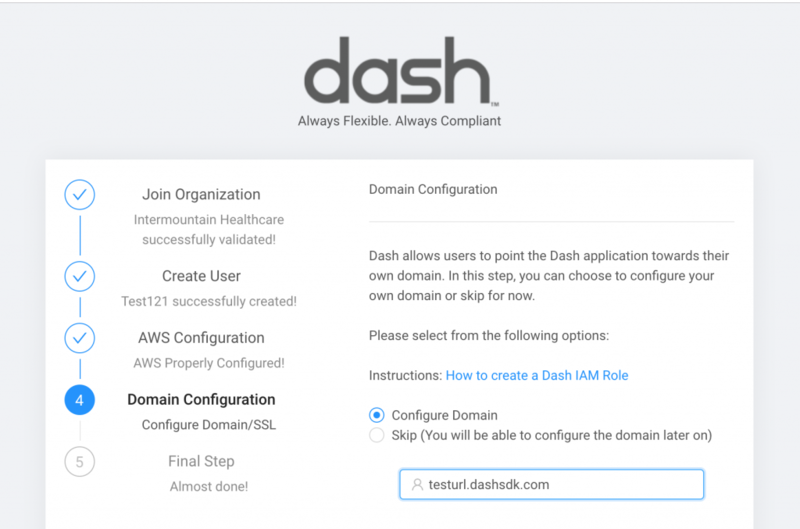 Your team will now be able to set a more accessible domain or sub-domain to access the Dash application. When setting up your domain, Dash will automatically issue security certificates (SSL/TLS) certificates for this domain and the application. So you will be able to access Dash via https://. Find your Dash application URL address. You can find this address by going to the CloudFormation in AWS console. Under the Dash deployed CloudFormation stack, in “Outputs” Tab you should see a key named “EndpointURL”. You will use this value in your domain name record. 2. In your DNS Provider, Add a CNAME record to your DNS. 3. During application activation (Step Domain Configuration page), add your desired domain as shown in the picture below. 4. Any time after the application is configured, you can modify the domain by going to the settings page and updating the domain there. Creating a CNAME record may be slightly different for each DNS/domain provider, but should involve the same record. Below we have included documentation for some of the most popular DNS providers. You may need to follow slightly different instructions if your provider is not on the list.